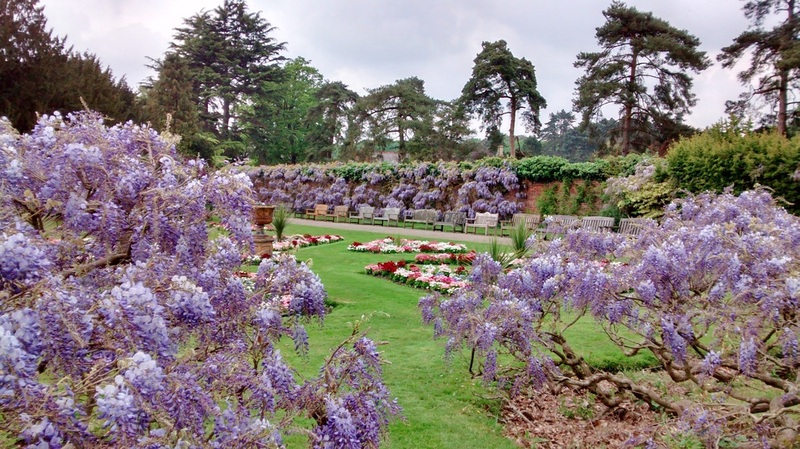 The Nonsuch Voles volunteer group was formed in 2011 when a small group of local residents offered to help with gardening in the beautiful Nonsuch Mansion House gardens at Nonsuch Park. At the same time, active woodland management had just been re-introduced to selected areas of woodland and a woodland volunteer group was also started. Since then, the Voles have met regularly 2 days a week to carry out practical woodland and gardening work. We use coppiced wood to make items of wood-craft, which we sell to raise funds. We work closely with staff from Epsom & Ewell Borough Council who manage the day-to-day running of the Park. The gardening group meet every Thursday and carry out a variety of tasks in the Mansion House gardens to help keep them looking at their beautiful best. 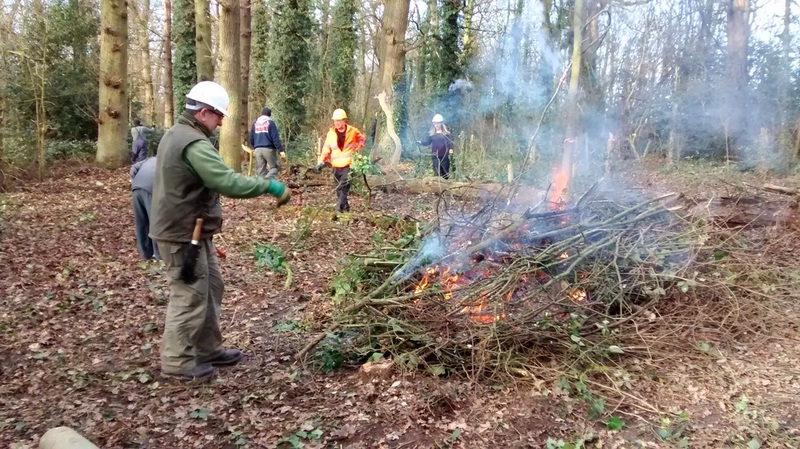 The woodland group meets every Friday to carry out a variety of tasks to support coppicing and woodland management in selected areas of woodland. The Voles make small items of wood craft such as stools, spoons, key-rings and chairs and kindling. We sell these to raise funds, enabling us to cover running-costs.